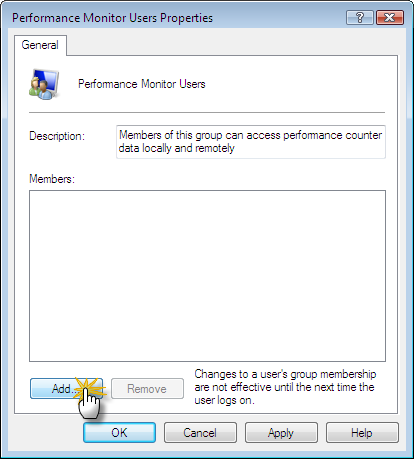 Windows Vista prevents non-admin users (or admins where UAC is enabled) from accessing the performance counters. Because of this, ImgBurn is unable to collect and record '% Processor Usage' as part of the IBG (Graph Data). To make matter worse, a bug in DVDInfoPro means that the 'Device Buffer' line isn't plotted on the graph when the '% Processor Usage' values are missing from the IBG file. 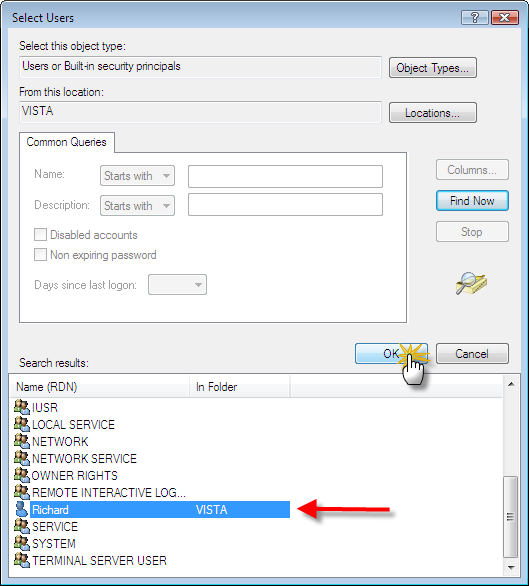 There's a way around Vista's permissions issue and it doesn't involve compromising the system's security by running the application as an Administrator. 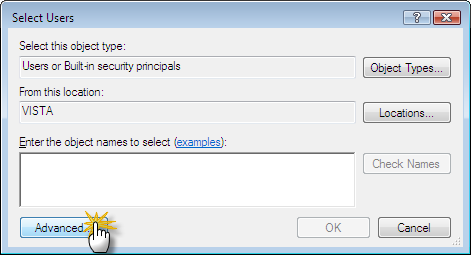 Bring up a command prompt window (running as admin user) - i.e. Click 'Start' -> 'All Programs' -> 'Accessories', right click 'Command Prompt' and select 'Run as administrator'. 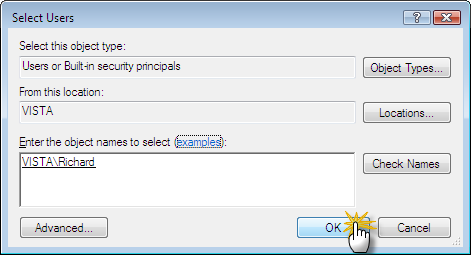 *If that doesn't work, try replacing the %USERNAME% bit with your actual username or use Method 2 mentioned below! Log off and log on again (or just reboot) and everything should be hunky-dory. 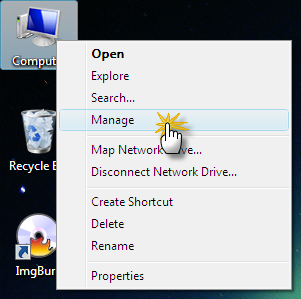 Right click 'My Computer' and select 'Manage'. 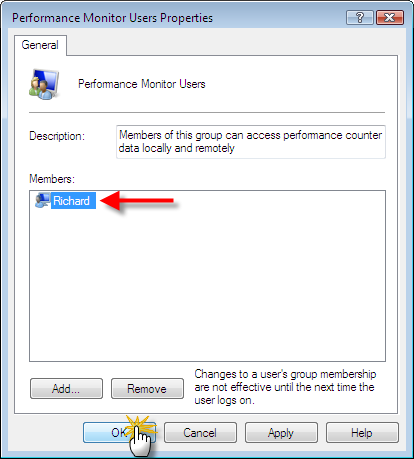 Expand 'Local Users and Groups' and select the 'Groups' folder. Click the 'Find Now' button. Select your user's account name from the 'Search results' list at the bottom and then click the 'OK' button. 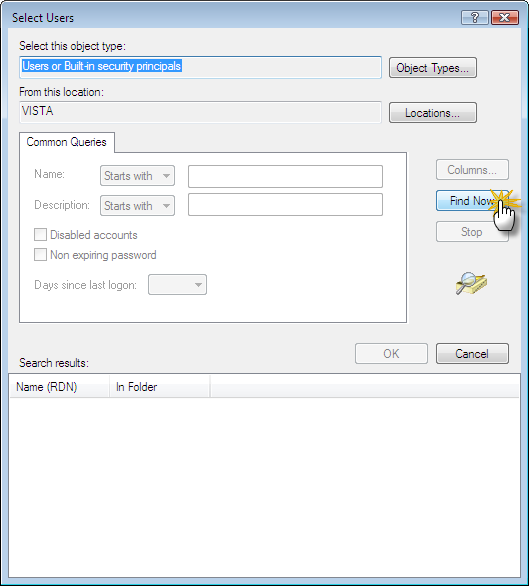 You should then see your user account listed in the 'Enter the object names to select' box. Click the 'OK' button. You should then see your user account listed in the 'Members' box. Click the 'OK' button.